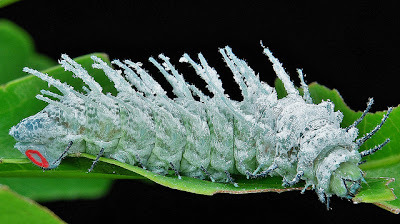 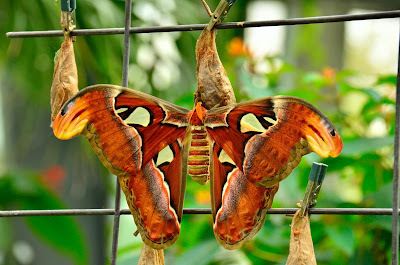 The atlas moth (attacus atlas) is a large saturniid moth found in the tropical and subtropical forests of southeast asia, and common across the malay archipelago. 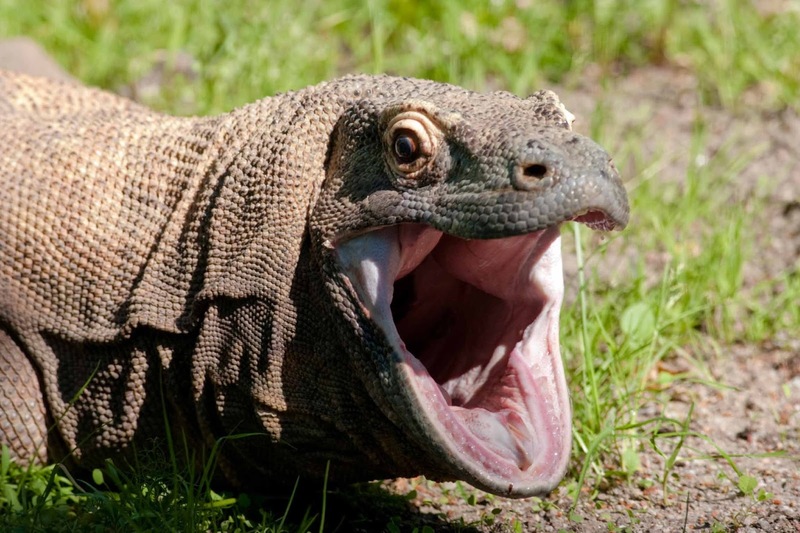 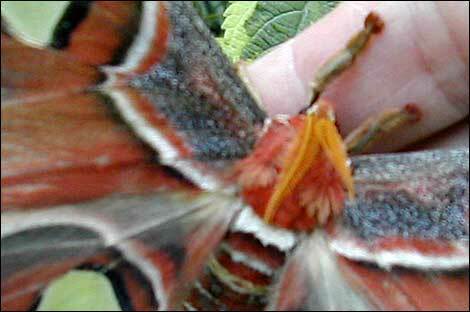 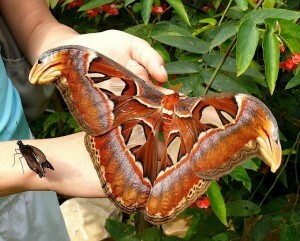 - It’s the largest moth in the world in terms of wing surface area. 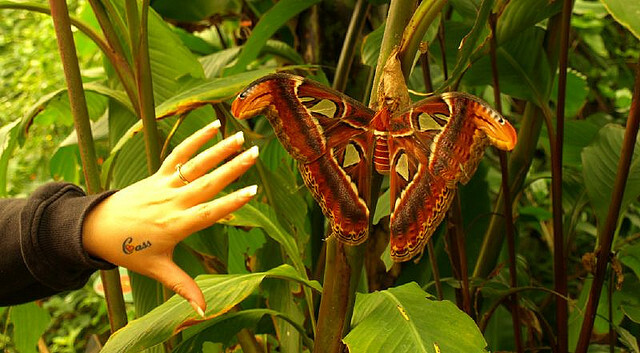 - The word “atlas” in its name has many meanings, referring to its “mapped” patterns, “titanic” size, and the snake-tipped edges of its wings. 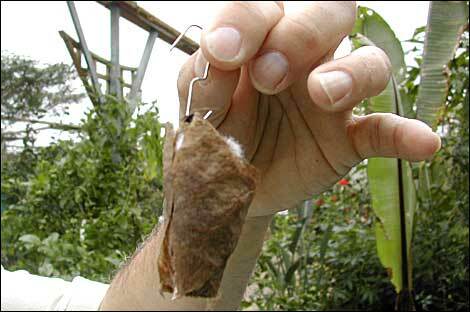 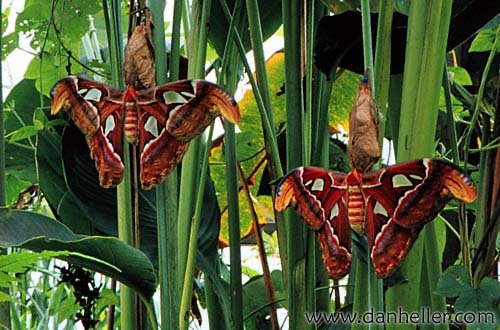 - In taiwan, the cocoons of atlas moths are used as purses. 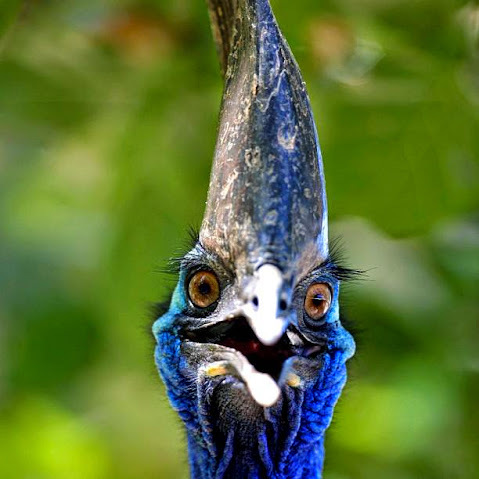 - They have no mouths. 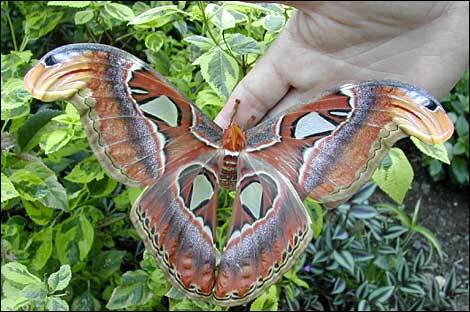 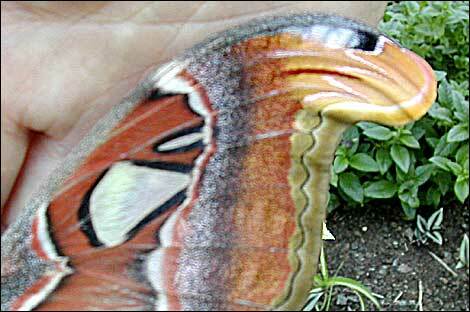 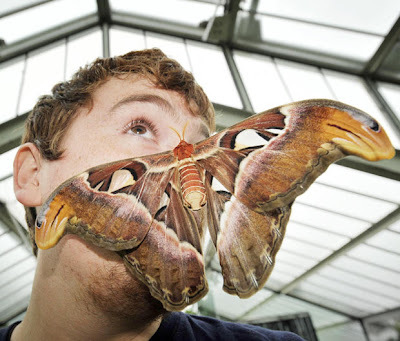 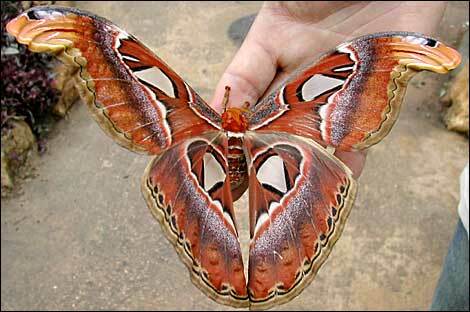 - Once they emerge from their cocoons, atlas moths have a very short lifespan.